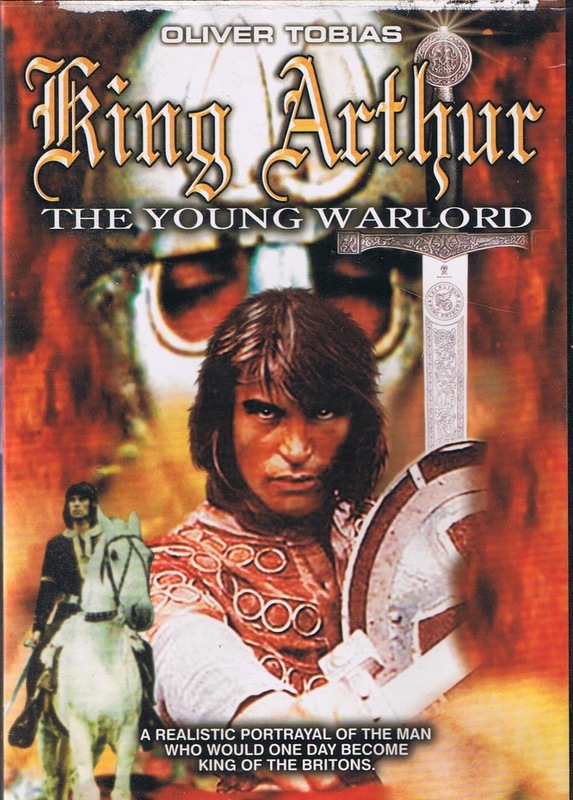 King Arthur, the Young Warlord, is a 1975 compilation of several episodes of the British TV series Arthur of the Britons (1972-1973) edited into a 95 minute movie. This was a typical practice in the 1960s and 1970s when introducing TV series to foreign broadcast markets. The Man from Uncle and Space: 1999, among others, used this approach to varying degrees of success. The problem with such compilations is that by trying to link together unrelated episodes the result lacks a cohesive narrative structure. 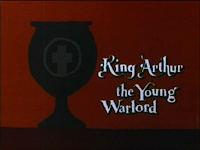 Arthur of the Britons is noted for being a real departure from previous depictions of the Arthurian legend. This isn’t the fanciful King Arthur of the musical Camelot, depicted as reigning during the High Middle Ages – this is a Dark Ages Arthur, about 100 years after the Roman withdrawal from Britain. Close attention is paid to recreating the clothing, weapons, and life in a British Iron Age village. Indeed, one can almost smell the Dark Ages while watching the show. There is no Guinevere, Lancelot, magic, Merlin, or a Round Table, but the realistic depiction of life back in the days of yore is compelling, if not always particularly exciting. 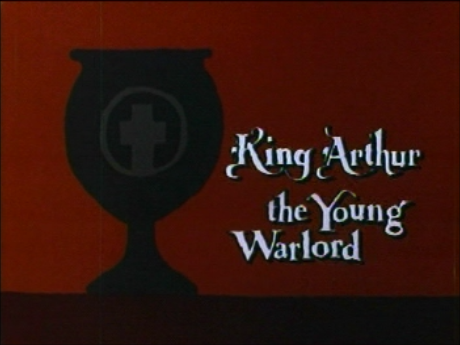 In some respects, the 1969 film Alfred the Great, starring David Hemmings, can be seen as an influence on Arthur of the Britons due to its more realistic depiction of life in the Early Middle Ages. The budget for the TV series was low and critics can nitpick over how historically accurate specific details are, but nevertheless the show influenced a new generation of filmmakers to aspire to a more authentic portrayal of life in the Middle Ages.